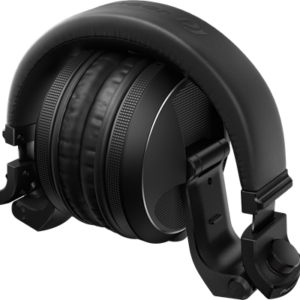 Monitor mixes in comfort for long periods of time with the higher-quality audio, advanced durability and improved fit of the HDJ-S7 headphones. 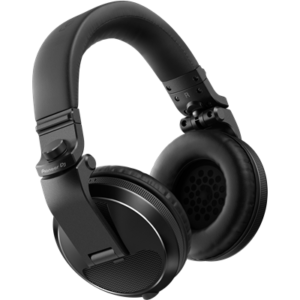 Thanks to a high definition 40-mm driver, they’ll deliver the same high-resolution 5kHz to 40kHz sound as our flagship HDJ-X10 over-ear headphones. 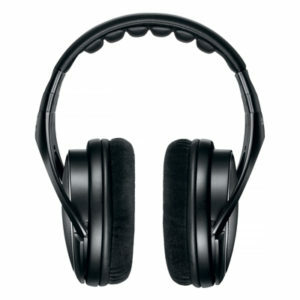 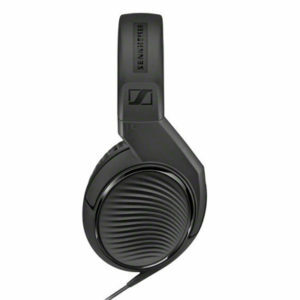 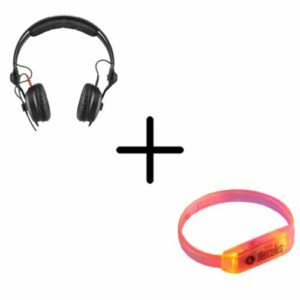 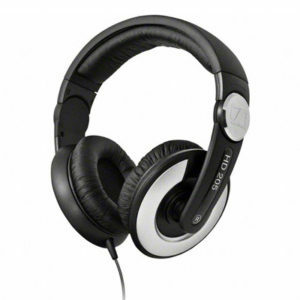 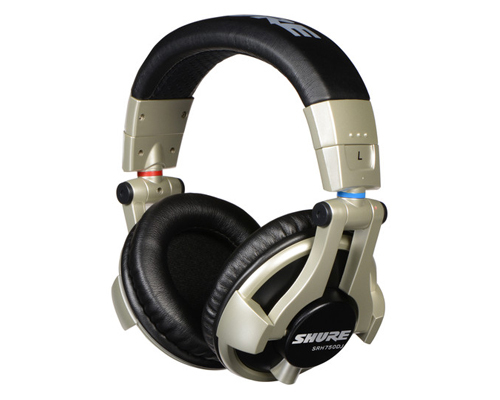 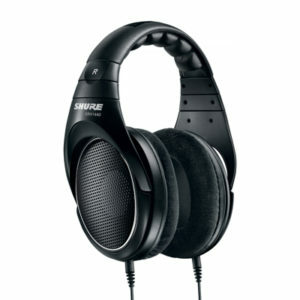 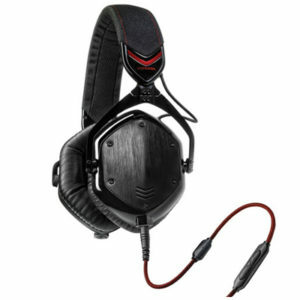 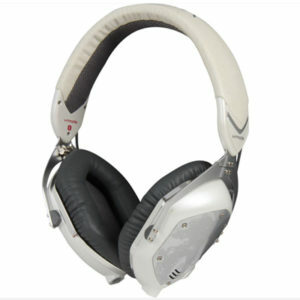 Ideal for DJ monitoring, you’ll pick up on greater separation of rich bass tones and clear mid-to-high frequencies. 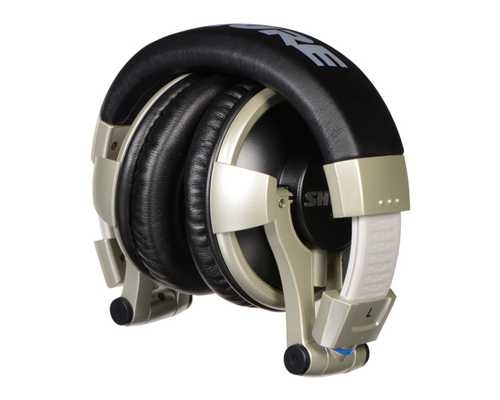 The SRH1440 headphones are packed with features that will enhance your mastering and critical listening. 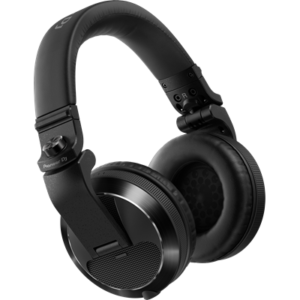 The replaceable velour ear pads and premium padded headband render these headphones effortlessly comfortable, even after hours of use. 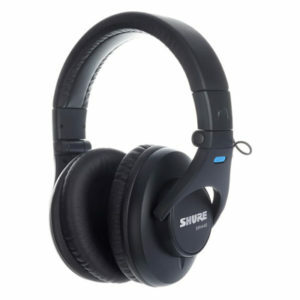 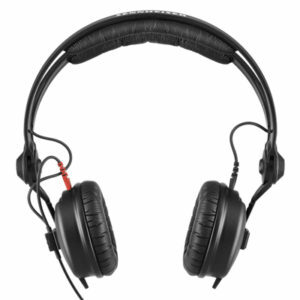 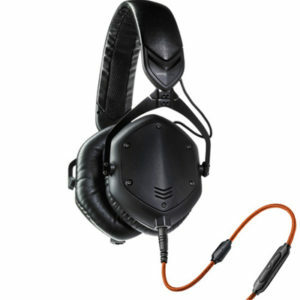 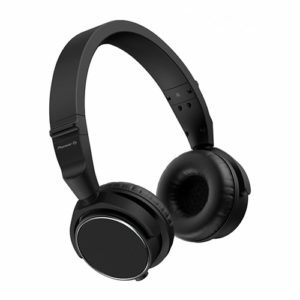 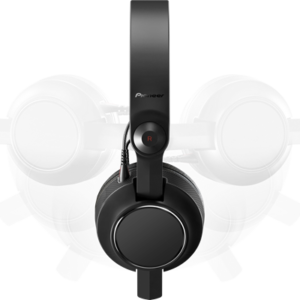 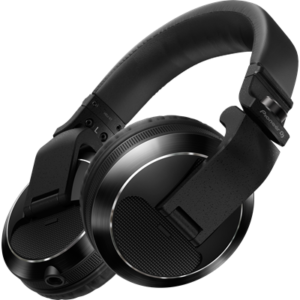 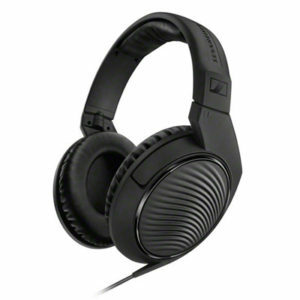 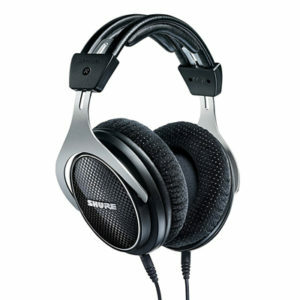 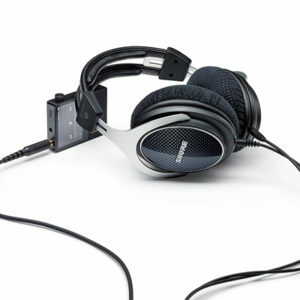 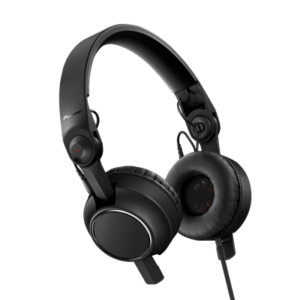 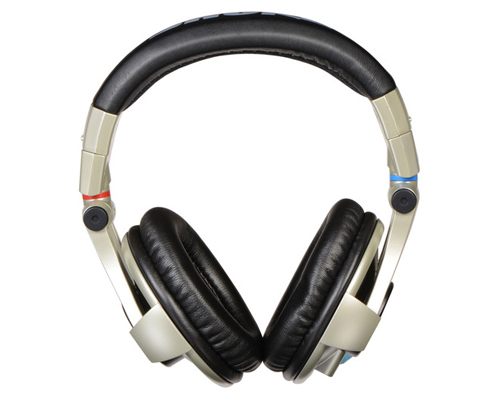 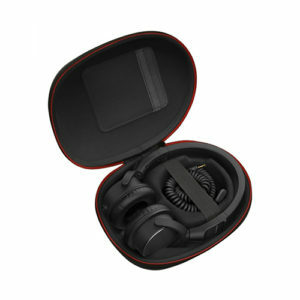 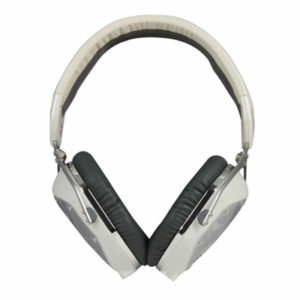 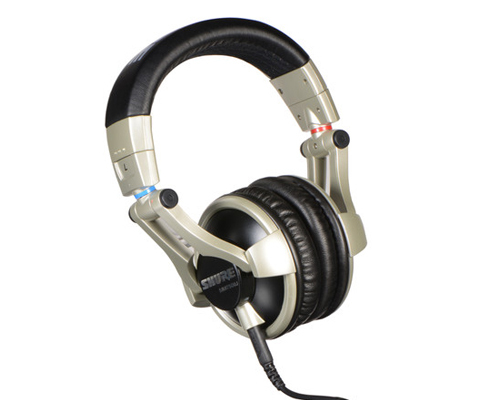 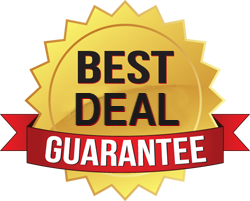 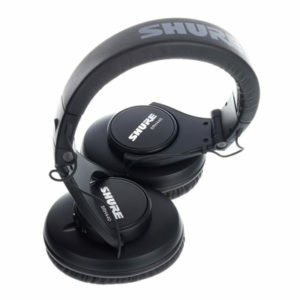 These headphones are impedance optimised for direct connection to a whole variety of portable audio devices.